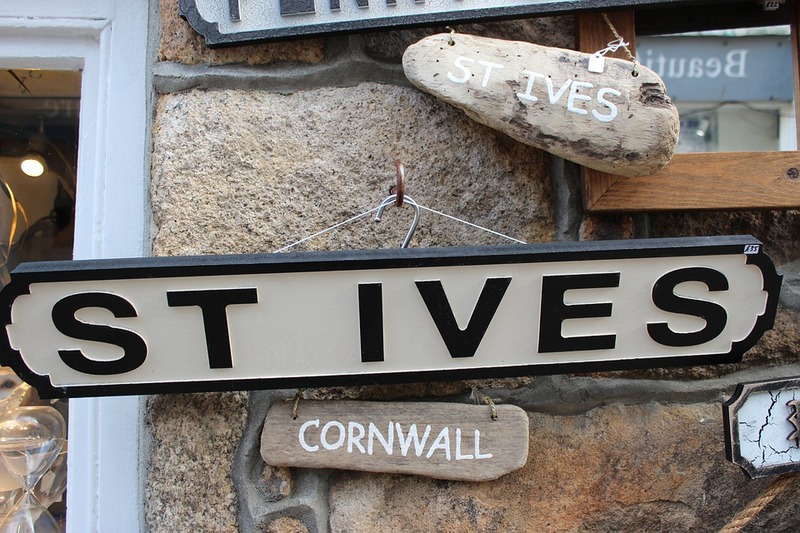 The Links offers self catering accommodation situated in Lelant, St Ives in beautiful Cornwall. If it's views, golf or walking you want, this is the self catering accommodation for you. Situated on West Cornwall Golf Course, our holiday home has magnificent views of Hayle Estuary and St Ives Bay. This is a wonderful spot for walking in the St Ives area and along the coastal path. This self catering property is based 5 minutes from the beach (Porth Kidney) and dogs are allowed there all year round. St Ives is 5 minutes by car and Penzance about 20 minutes away. At this self catering accommodation we have two ground floor flats both with lovely views. They are completely self-contained with their own private entrances and are very well equipped, including Freeview / TV / DVD, stereo music players; bed linen is provided. The front, larger, flat sleeps 6 and has a lounge / diner, kitchen, two bedrooms, one with en suite shower room, separate bathroom and glazed porch. The smaller flat is to the side of the property and sleeps up to 4 with two bedrooms, lounge / diner with kitchen area and separate bathroom. A private drive leads you to the self catering property which is set in an acre of ground mostly laid as lawns. There is car parking to the front for our guests and the terrace has barbeque areas and equipment. We welcome dogs to stay with us, but expect them to be kept under control at all times.